This book provides an introduction to crime science, setting out its essentials. 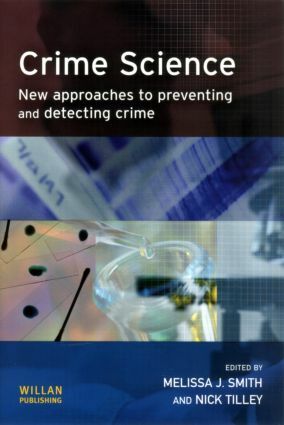 It provides a major statement of the nature and aspirations of crime science, and presents a series of case studies providing examples, in different settings, of the approach in action, ranging from preventing crime within correctional institutions to the use of techniques such as DNA fast tracking for burglary. Cognition and detection: reluctant bedfellows?